Home Ginseng & Ginsenosides Chemotherapy-induced myelosuppression: Can ginsenosides Re and Rk3 offer protection? In a recent study, researchers found that ginsenoside Re and its secondary metabolite ginsenoside Rk3 may help protect against myelosuppression, a common side effect of chemotherapy. Myelosuppression is a condition in which bone marrow activity is decreased and the ability of hematopoietic stem cells to proliferate and differentiate is impaired. It is a common side effect of chemotherapy and often presents with fewer white blood cells, red blood cells, and platelets. Some common symptoms of myelosuppression include fatigue, diarrhea, short breath, bruising, dizziness and swelling. Recently, A research team led by Jiahong Han from Jilin Agricultural University in China investigated the effects and mechanism of ginsenoside Re and its secondary metabolite ginsenoside Rk3 on myelosuppression. Their findings are published in the Journal of Ginseng Research. Specifically, the team was interested in ginsenoside Re and ginsenoside Rk3, which are active components in ginseng with various pharmacological activities. 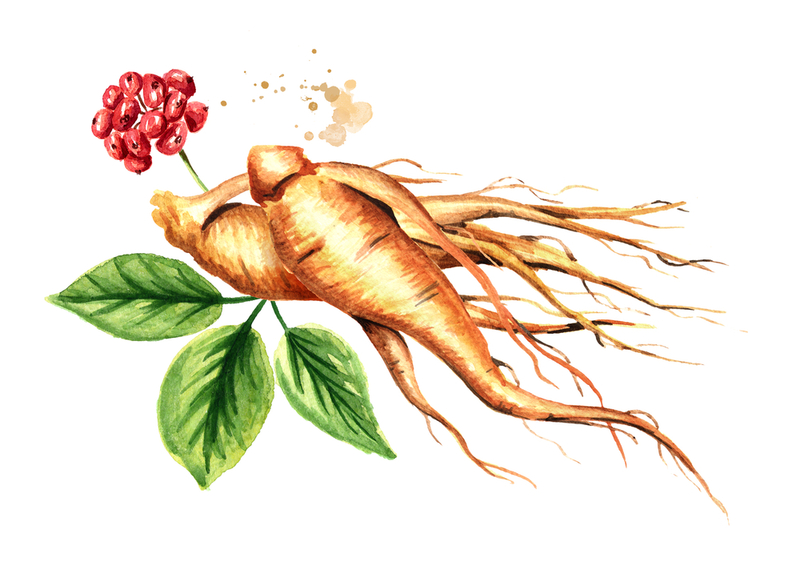 Ginseng is a traditional Chinese herb that has been used to prevent and treat various diseases for more than two thousand years. Ginsenosides are active components in ginseng and exhibit many health benefits, including resisting cancer, improving immunity, enhancing memory and preventing cardiovascular diseases. 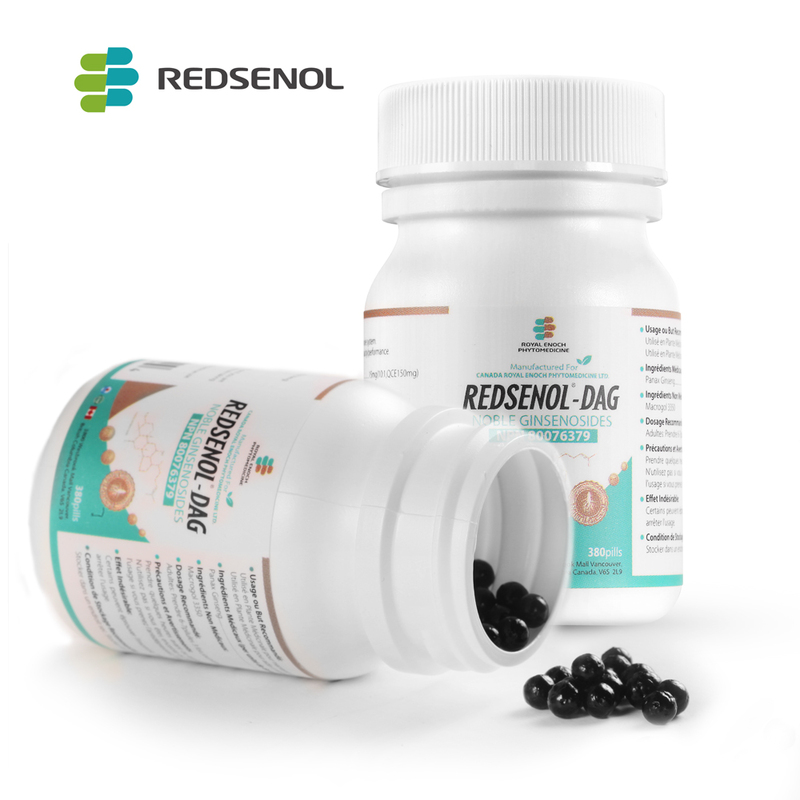 The researchers, based on the previous studies, speculated that ginsenosides Re and Rk3 can improve bone marrow hematopoietic function and can be used for the treatment of chemotherapy-induced myelosuppression. They used a mouse model that engineered cyclophosphamide, a chemotherapy drug that can cause mice to develop myelosuppression. Then they investigated the effects of ginsenosides Re and Rk3 on the hematopoietic function of bone marrow. Through observing the experimental indicators, researchers found that ginsenosides Re and Rk3 improve the hematopoietic function in myelosuppression mice. To understand what mechanism might be behind the ability of ginsenosides Re and Rk3 to improve the myelosuppression, the researchers dug a little deeper. They found that ginsenosides Re and Rk3 are effective against myelosuppression by regulating the level of hematopoiesis-related cytokines, promoting cells to enter the normal cell cycle and regulating apoptosis-associated proteins Bcl-2, Bax, caspase-3. Another target of the study is to compare the effect of ginsenoside Re and its primary metabolite ginsenoside Rk3 on myelosuppression. Researchers found that the effect of ginsenoside Rk3 was superior to ginsenoside Re at any does. This may be because ginsenoside Rk3 has lower polarity and greater lipid solubility which make it easier to pass through biofilms and absorbed. The authors hope the understanding the effects and mechanism of ginsenosides in more depth could lead to interventions for chemotherapy-induced side effects including myelosuppression and the development of ginsenosides. They believe that their findings are significant in providing an experimental basis for myelosuppression and ginsenoside Re and ginsenoside Rk3, but there is still much work to do with more precise mechanisms. Previous articleWhat you should know about tumor metastasis? Next articleDo soy products increase breast cancer risk?